One of them was from HiShop, where I was invited to join their beauty ambassador program and they sent me a welcome pack! 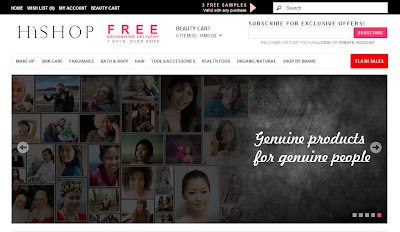 HiShop [ pronounced as hai-shop ] is an online beauty and cosmetics store. 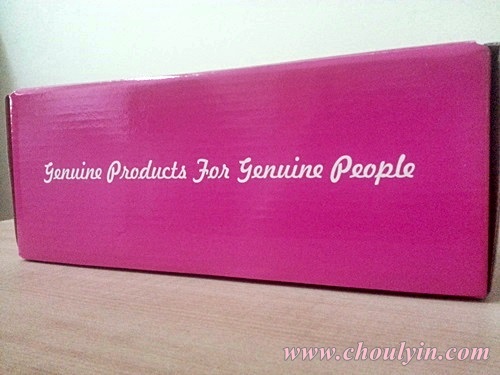 They only carry Genuine Products and they believe that beauty should be made accessible for everyone – anytime and anywhere. There are some brands I knows such as Shills, Yadah, Arty Professional, Stage and many others that I have not heard about. 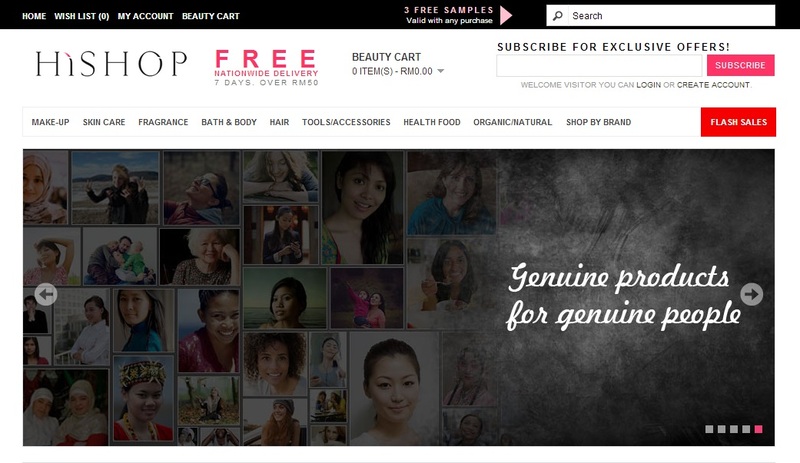 If you are a beauty junkie, you're gonna love this online store! There are always promotions and great deals that you can get. On top of that, spend RM50 at one time and get free shipping! 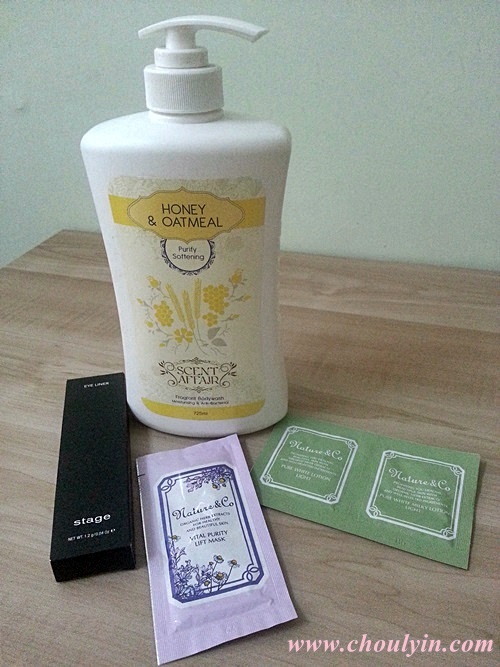 All these products are specially picked for me based on my preference when I filled out the form for the Beauty Ambassador, and I must say, I really liked what I got! 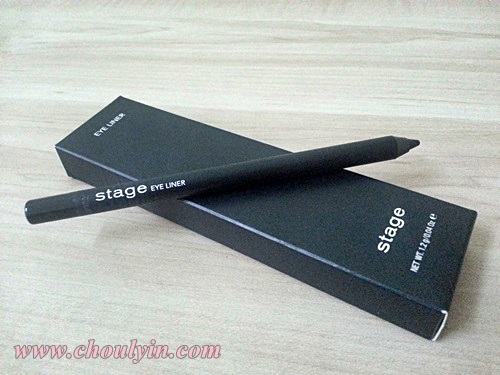 Creates perfect definition for eyes: be it subtle and natural or sultry and dramatic. Smudge-proof, blendable and waterproof. With Vitamin E and comfort formula to glide smoothly on delicate skin. Natural antioxidants care and protect skin. The Pure White Lotion Light is a whitening skin toner that penetrates easily into the skin to fill it with moisture and make your wish for pure and transparent skin come true. 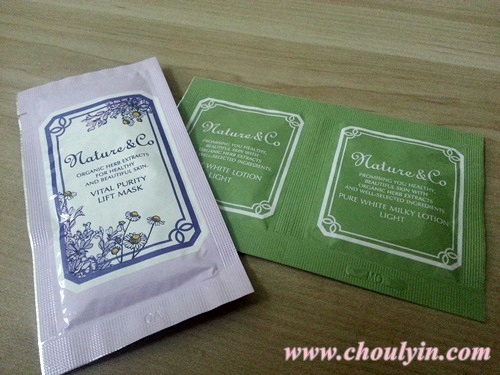 It has whitening ingredients that absorb deep inside the skin and leaves skin healthy and teeming with pure translucence. The Milky lotion goes on with a fresh texture and blends delectably into skin. 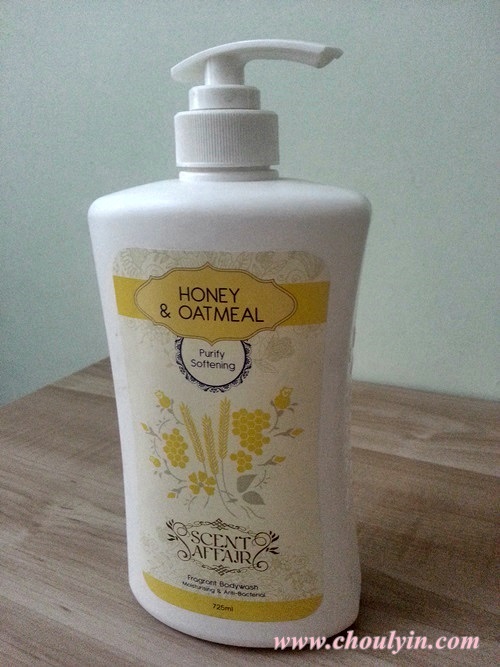 It is also a whitening lotion that leaves skin moist, creamy, and exceedingly soft to the touch. 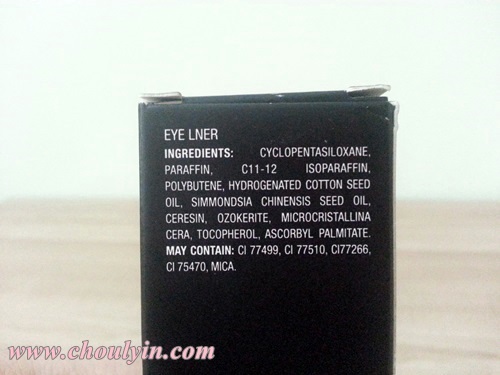 With a Vitamin C derivative (base compound), it suppresses melanin generation and wards off spots and freckles. Specially for readers of Circle of Life, you get to have RM20 off any of your purchases above RM100!! 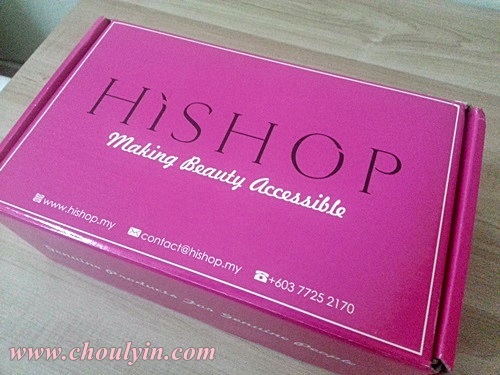 Simply use the discount code "LOVEHISHOP" upon checkout and voila, RM20 will be deducted off your bill! This code expires in 30 June 2013, so you have two full months to shop at HiShop! Ooohh.. i see HiShop in nuffnang ads too.. kakaka.. I'm still not into this beauty box craze as I often find items that I dont really need in there..